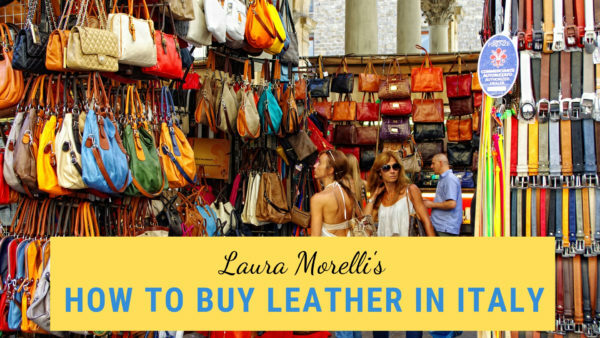 Laura Morelli’s 5-part video series, How to Buy Leather in Italy, free! 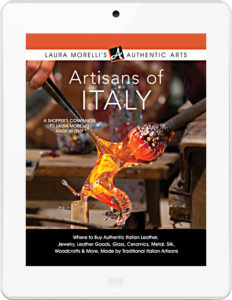 Click here to buy MADE IN ITALY at the retailer of your choice. Read in your favorite format—paperback, e-book, or audio! Books are available on my web site, and at Amazon, iBooks, Kobo, Barnes & Noble, and many other online stores around the world. Offer is valid for all editions (paperback, e-book, and audiobook) and for orders from all online bookstores. Then, check your email for access to the course. 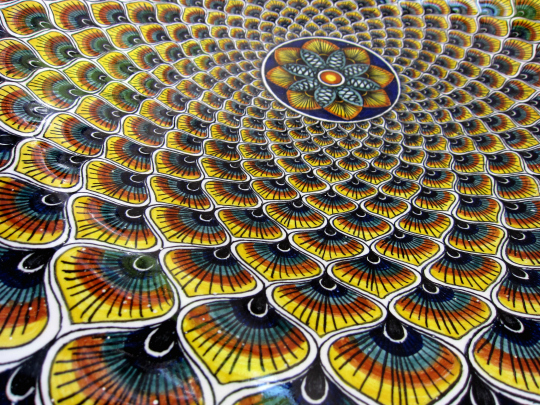 Richly painted maiolica ceramics from Tuscany. Supple Florentine leather. The cameos of Naples and the Amalfi Coast. Parmigiano-Reggiano, the king of cheeses. 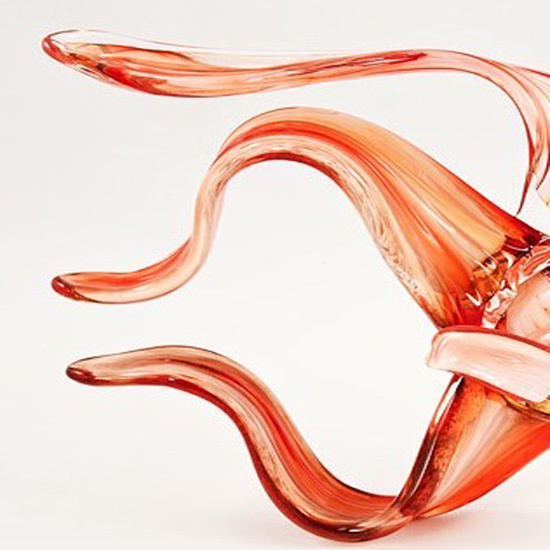 Jaw-dropping glass from the island of Murano. MADE IN ITALY takes you on a complete tour of the dazzling artisanal legacy of Italy, uncovering off-the-beaten-path destinations and one-of-a-kind, hidden workshops where everything from leather bags to gilded frames are turned out completely by hand, piece by piece. 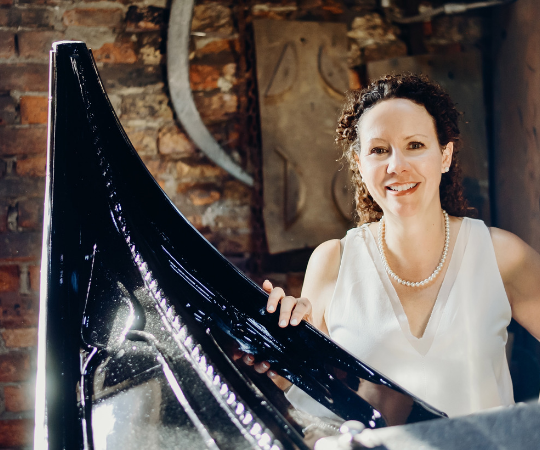 Laura Morelli, art historian and trusted guide in the world of cultural travel and authentic shopping, leads you behind the tourist traps to discover some of Italy’s most traditional arts. 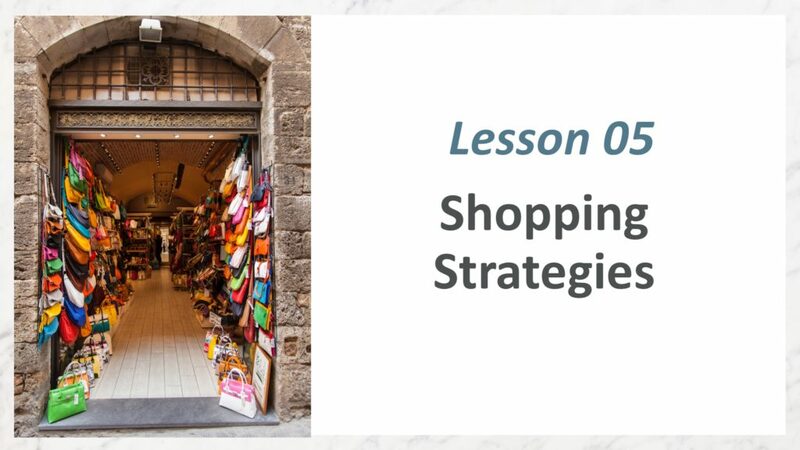 Laura holds a Ph.D. in art history from Yale University and shares how, what, and where to buy; hints on recognizing quality and authenticity; and tips for bringing home the artisanal treasures of Italy in your suitcase. 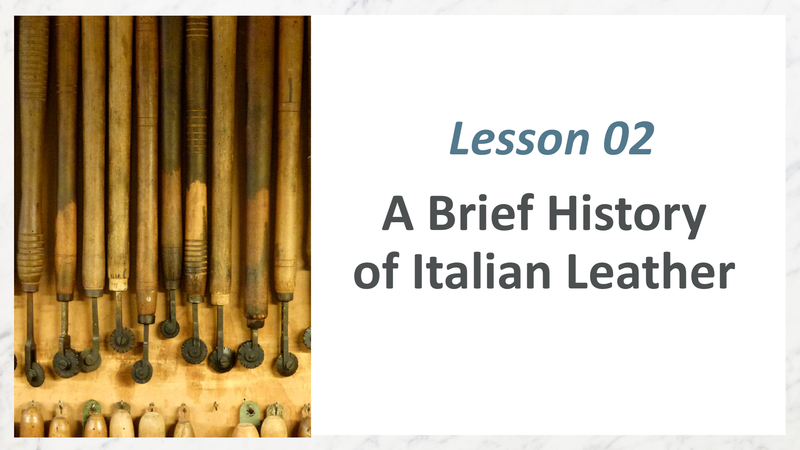 One of the most frequent questions my readers ask is how they can come home from Italy with a great work of leather–maybe a jacket, handbag, wallet, or desk accessories. 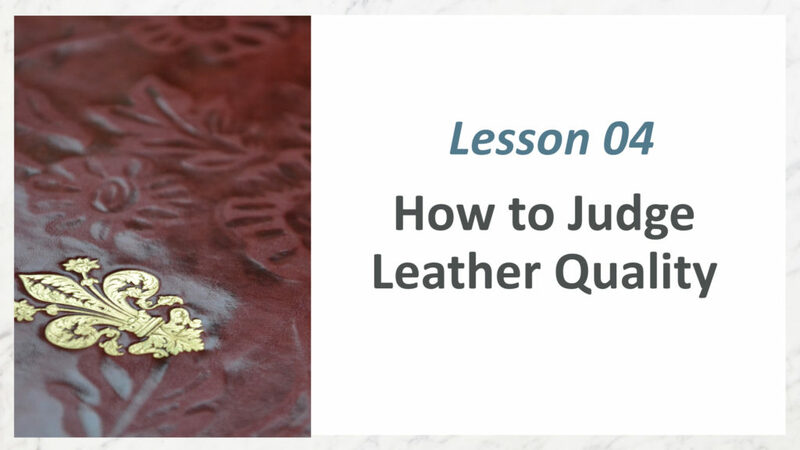 High-quality leather is synonymous with Made-in-Italy style, but deciding what to buy and from whom can be overwhelming. For more than a quarter century (! ), I’ve been helping travelers sort the treasure from the trash when it comes to selecting a high-quality leather souvenir. 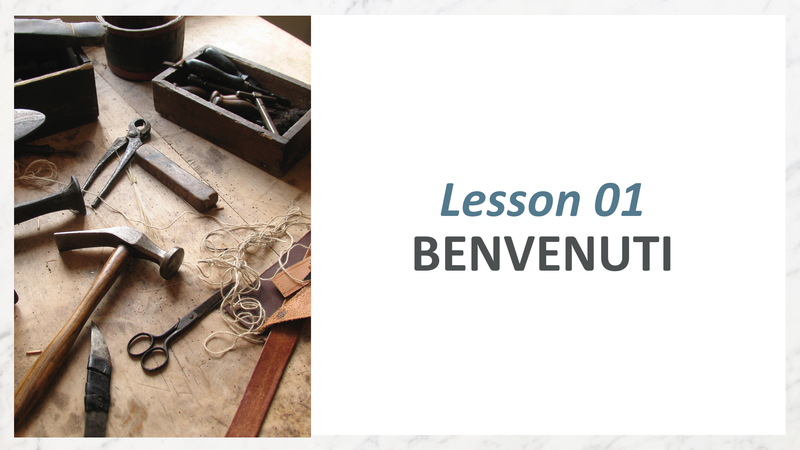 For the first time, I’ve put my tricks of the trade in a 5-part video course. 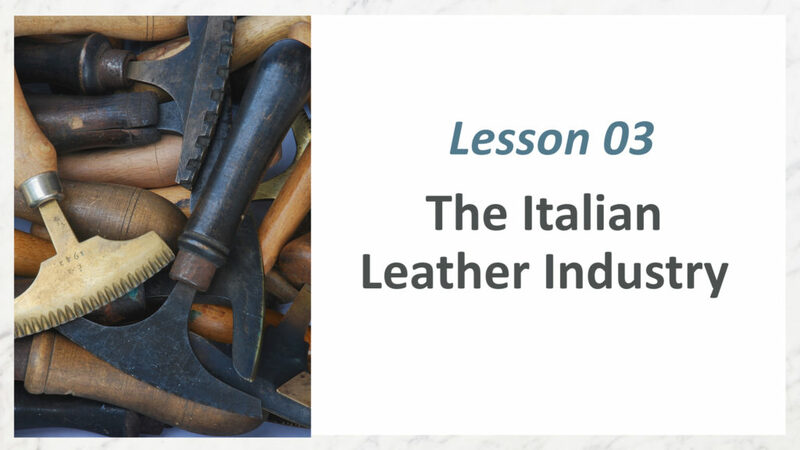 Until March 15, I’m unlocking How to Buy Leather in Italy free for readers of my book, Made in Italy. At midnight EST on March 15, the course will go to its regular price of $149. 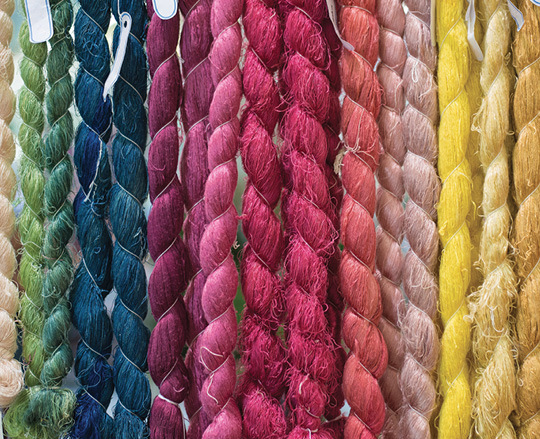 • How do you know if you’re buying a high-quality, handmade item? • How much to pay? • And how do you know if you’re being ripped off? 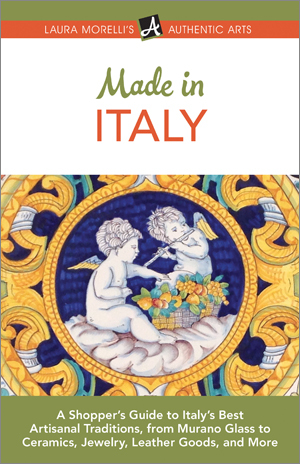 Get your copy of Made in Italy, then scroll up to unlock the course.